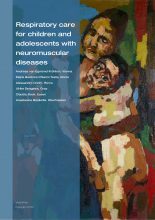 This book aims to supplement the current national guidelines on out-patient mechanical ventilation for children and adolescents with neuromuscular diseases (NMD). Our focus is on the practical issues regarding proactive non-invasive treatments, and we will outline the revolution in the treatment of spinal muscular atrophy (SMA) induced by orphan drugs. 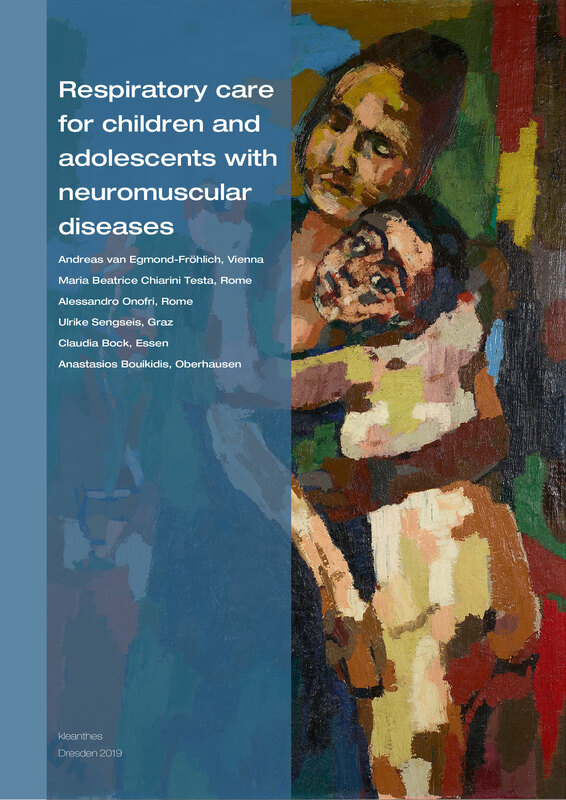 Cover: Oskar Kokoschka, 1922 (Dresden time), Mother and child, hugging each other. © Belvedere Wien, Photo: Johannes Stoll; © Fondation Oskar Kokoschka/ VG Bild-Kunst Bonn, 2019. With friendly permission.